Instagram has been putting in extra effort as of late for making the Creator Accounts the next big thing. It’s not a secret that giving influencers their own space to work their magic can prove to be beneficial for the media sharing platform, both in near and distant future. Thus, it is logical that these Creators Accounts are given due importance. Code Hacker Jane Manchun Wong recently tweeted about two new features, which are being tested currently for the Creator Accounts. 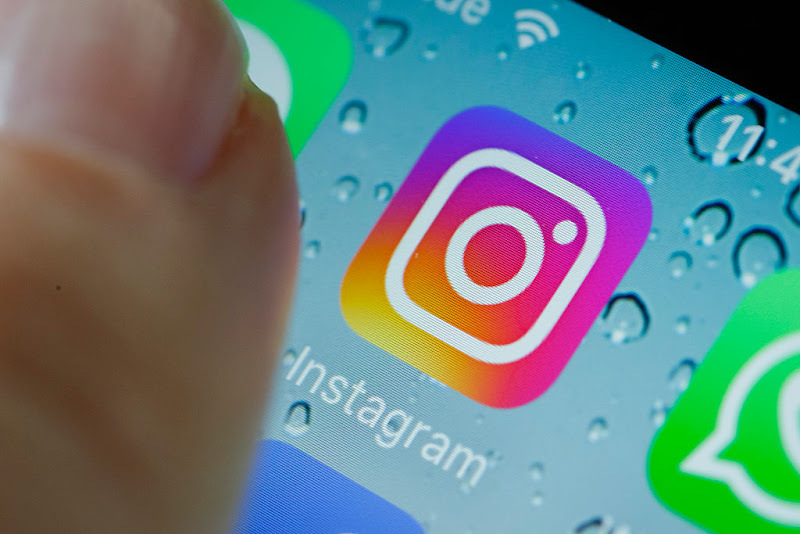 Both of these features are being developed for Instagram Direct (the platform’s private messaging feature). The first feature will split the conversations into two categories, “Primary” and “General”. Although much isn’t known about the split, it will likely separate necessary or relevant conversations from others. The second feature will result in the addition of a new filter, the “Top Requests”. Again, not much has been revealed about this feature yet but Wong predicts that “Top Requests” messages will most likely be the ones which serve a bigger and much more important purpose for the creators in the eyes of IG algorithm, as compared to the usual message requests. The release date of these features is unknown as of this moment. However, having these options will definitely make a Creator’s work smoother and allow them to be easily reached out by business marketers for brand endorsement and other promotion related ventures.